The Boomi cloud-native platform provides revolutionary speed and ease for connecting any combination of on-premise or cloud-based applications for automating business process. Our unified platform includes robust support for core integration, master data, API, EDI and workflow management, all based on one unified, “low-code” development environment. 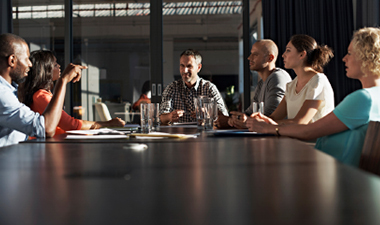 By tapping the power of the Boomi platform, any organization can significantly shorten project times, reduce costs, streamline processes and boost productivity. Our technologies connect applications, assure data quality and automate workflows. 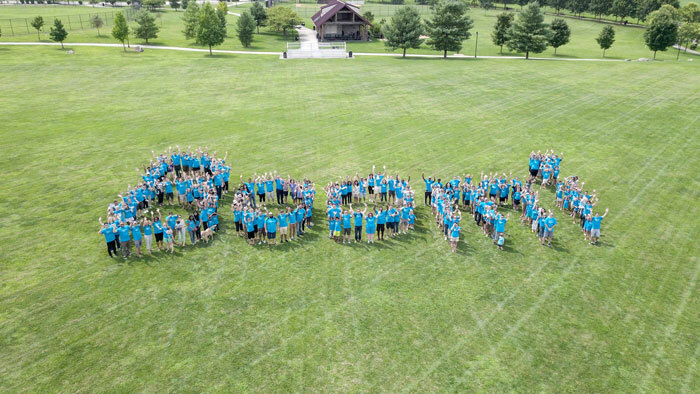 More than 7,500 organizations are using Boomi to run better, faster and smarter. Our customers include global leaders across markets and around the world, include Novartis, LinkedIn, Candy.com, Lucky Brand, and Kelly-Moore Paints. 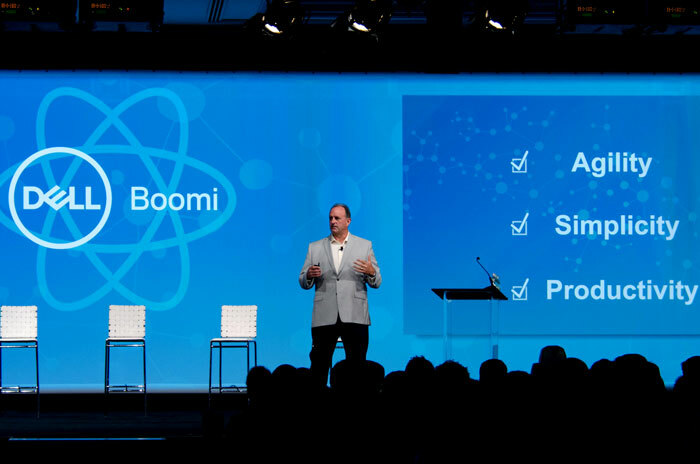 More than 7,000 organizations are using Boomi to run better, faster and smarter. 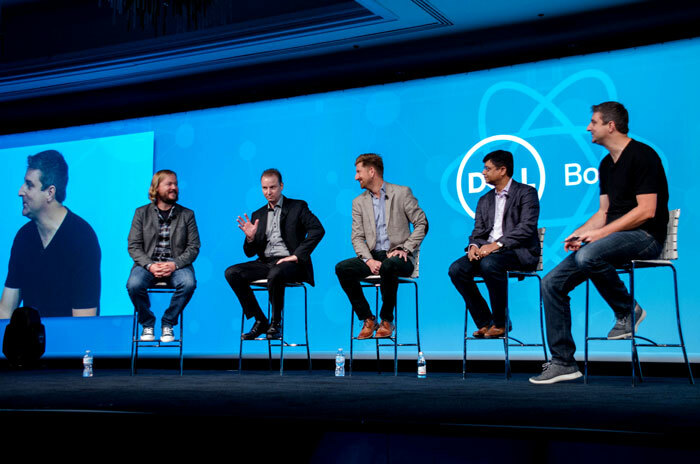 Our customers include global leaders across markets and around the world, include Novartis, Salesforce, LinkedIn, Candy.com, NetSuite, Lucky Brand, and Kelly-Moore Paints. Boomi has been the pioneering leader of application and data integration since Rick Nucci founded the company in 2000.